A proof point that Customer Success is no longer a nascent industry is the growth and proliferation of conferences and events. With so many events available, it can be daunting to select the best ones for Customer Success Professionals; with many events touting CS/CX, where will you really get the most out of your time? We have highlighted events where Taskfeed will be attending and think you should check out too! 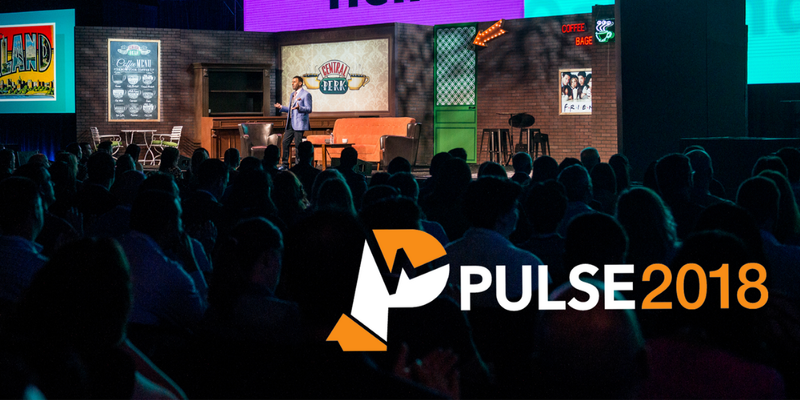 Pulse is the largest dedicated Customer Success event of the year. If you work in any post-sales or customer-facing role, you will find ample opportunities to learn and network. What’s great about Pulse is it’s all about Customer Success. So everyone is on the same journey and looking to learn about the same topics. With over 250 sessions spread across 2 days, expect there to be more learning than you have time for! You’ll be one of about 5,000 Customer Success professionals so you’ll have ample opportunity to meet and network with peers. In its 4th year, the SaaStr conference has become an established treasure trove of insight about scaling a SaaS business. Focussed on taking a business from $0 to $100m there are tons of speakers preaching everything SaaS, and we know you can’t do SaaS without Customer Success. SaaStr Annual is big (not Dreamforce big) with over 10,000 attendees. The 2017 event attracted over 1,000 attendees to learn business results and customer success initiatives delivered from thought leaders, practitioners, and visionaries. 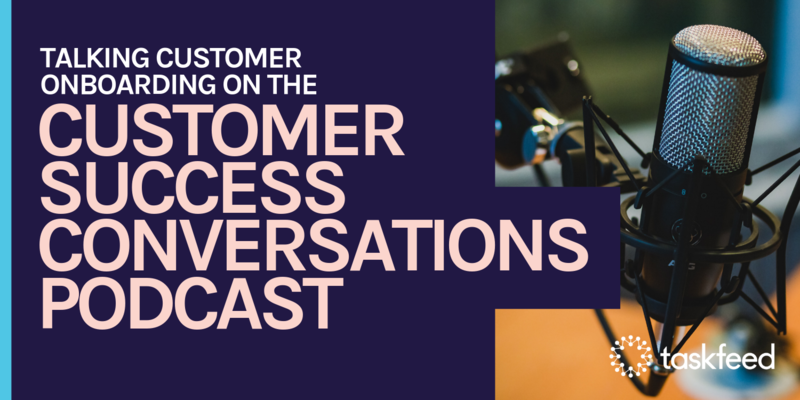 The CSsummit is another event that’s all in on Customer Success so if you are looking for an event specific to your industry look no further. 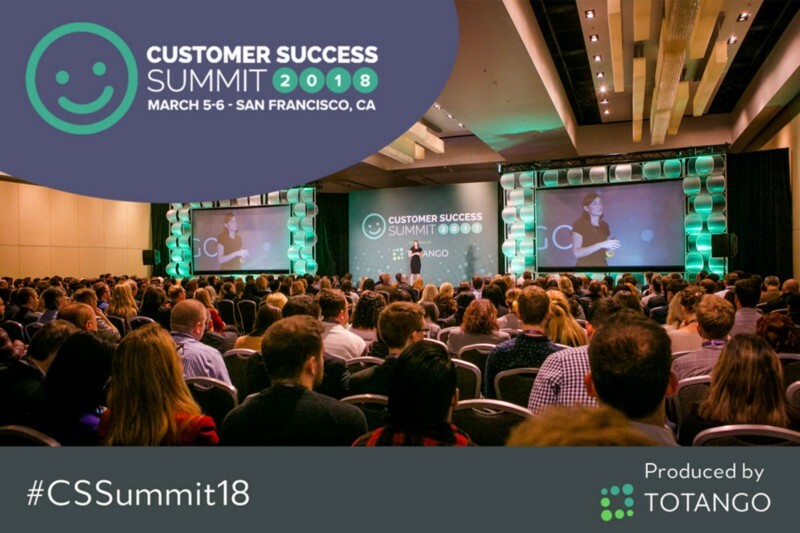 The Customer Success Summit hosted by Totango is in its 7th year. Expect top quality content with best practices shared from industry thought-leaders and real practitioners from mid-to-large enterprises. European SaaS event with over 1,400 attendees in 2017 with incredible SaaS content including Customer Success. Have you been to Dublin? Need I say more? 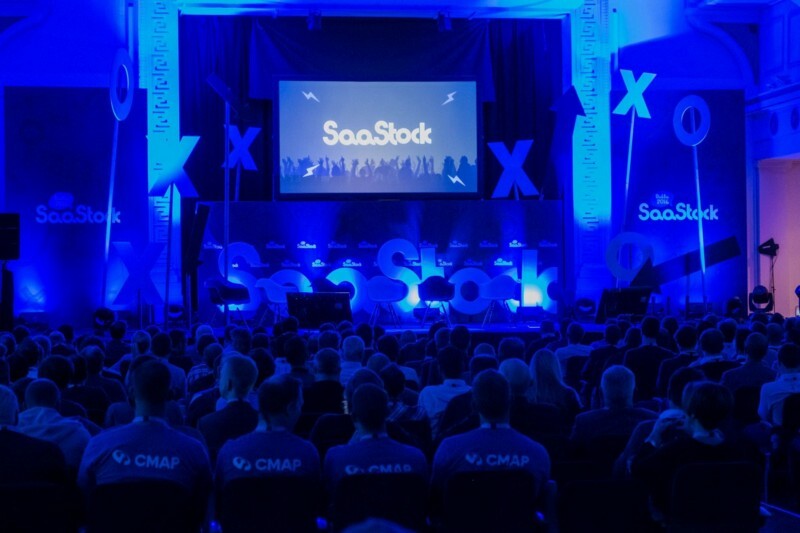 Thousands of SaaS entrepreneurs, professionals and investors, hundreds of sessions on no doubt a huge party! Pulse’s European sibling is not small anymore. 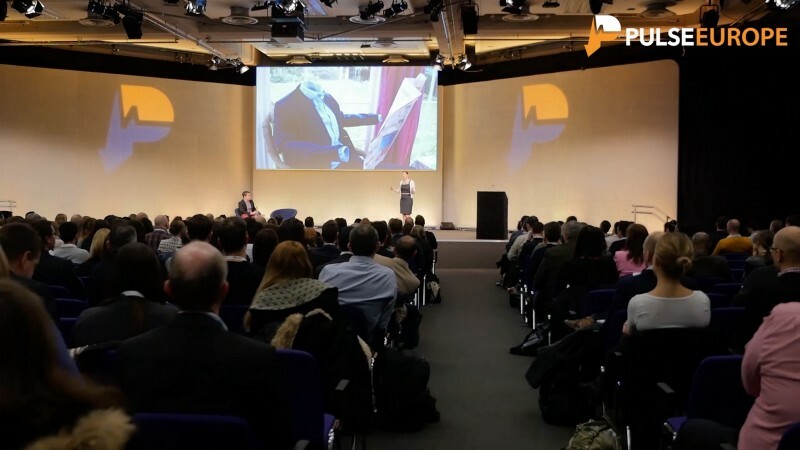 Pulse Europe 2017 brought in over 1,000 attendees — and it’s all about Customer Success. If you are in Europe and cannot make it over to San Mateo in May for Pulse 2018, then you must make Pulse Europe! If it’s anything like 2017 then expect Dan Steinman to drop some vocals at the keynote. The objective of this post was to introduce you to events that you may not have been aware of or remind you of an event you may not have gotten around to planning. Please let me know in the comments which events you’ll be attending. We will aim to her someone from the team at most if not all of the above. P.S. 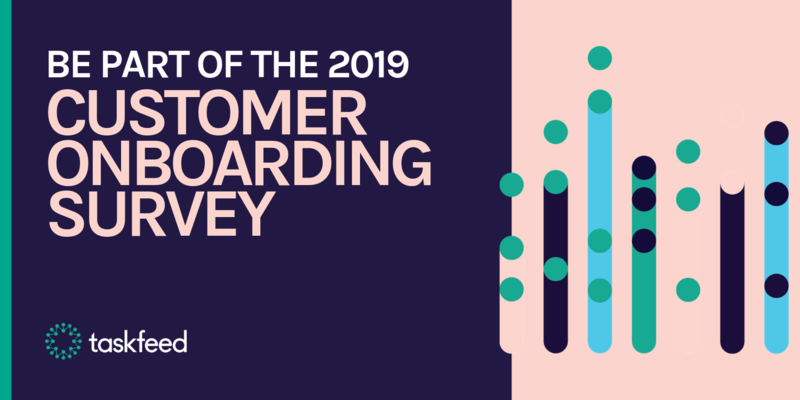 Could you take 3 minutes to complete our “State of Customer Onboarding 2018” survey? 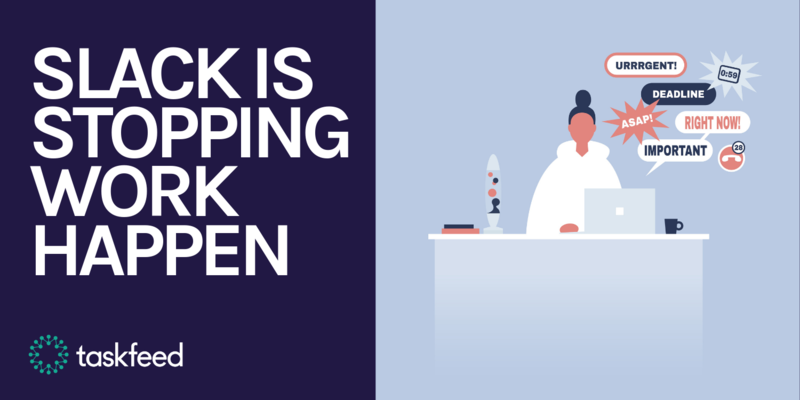 Your input is highly valued and will contribute towards a report based on trends, technology and the unique challenges and goals of our industry. By participating, you will receive early access to the full report and analysis.